ISLE OF WIGHT ON SATURDAY IS THE PLACE TO BE! If you are not able to read this go to the PDF file at the bottom or visit our webpage, sorry it was the best I could do in the time. It is all for a good cause so if any of you ‘North Islanders’ fancy a day out please come and join us and help raise some funds for the Great War Commemoration volumes project. The Isle of Wight District are holding a Plain Hunt Practice this coming Saturday, 18th November. 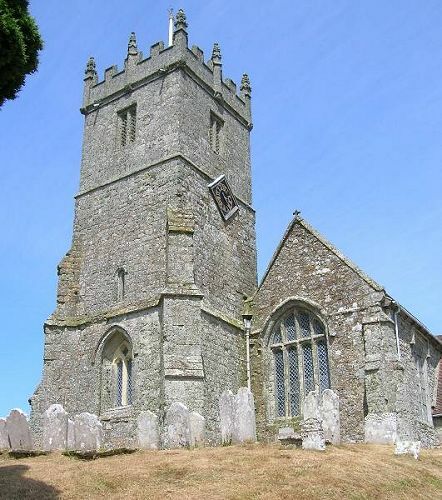 This will be held at Godshill from 6.30 – 8.00 and will include plain hunting on 5 and 6 bells; trebling to various methods; practice for tenor ringing to Doubles methods. This is being organised for those who are starting plain hunting and those who need more experience to progress forward. Please come along and join us as Godshill are easy to ring with a good circle. Congratulations to Shanklin who came first in the Fred Green change ringing competition on Saturday. Daniel Graham was our able judge. The competition took place at Arreton – thanks for the tea and cake! Seven teams took part. The bulk of this is taken from a post of Greg Jordan on the W&P website. The Island team consisted of 1, Paul Miller (Conductor); 2, Rodney Downer; 3, Caroline May; 4, David Langford; 5, John Stock; 6, Catherine Miller. The team rang 120 changes of Grandsire doubles. We all enjoyed our day so much on North Island so thank you guys for organising the day and making it a lovely experience. Four teams comprising teams from Brading, Brighstone, a Godshill/Arreton band and a Ryde/Godshill/Newport band competed for the Don Exell Memorial 8-Bell Striking Competition Trophy yesterday (16th April) at Newport Minster. Ryde emerged first, retaining the trophy for the third year, with Brading, second. A big thank you to all taking part and to Newport tower for hosting the event and supplying the always necessary tea and cakes. Ringing was difficult on these bells for those not used to ringing on larger rings of bells but well done to all for participating and making such a social event possible. We also thank the judge (Andrew) for coming over from the Mainland to do the judging under what were sometimes challenging circumstances, with visitors trying to interrupt the proceedings. If you don’t often get enough for minor then please come along! Draw at Godshill at 2pm. Tea at 5pm, meeting at 6pm, ringing until 8pm afterwards.